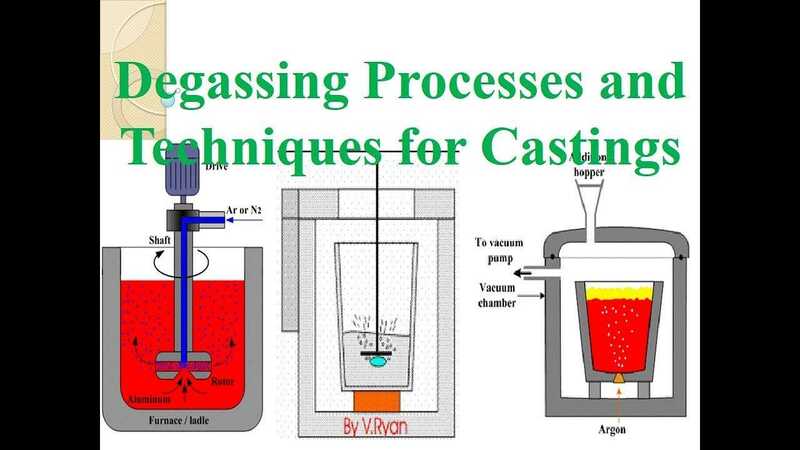 Online Degassing UnitOnline Degassing UnitAdTech is an enterprise specialized in new material development and high precision online degassing unit production since 2012, got positive feedback from domestic and overseas market. 1.Install at room temperature, Thermal expansion will not affect usage. 2.Non-stick aluminum, Non-slagging, long working life. 4.Accurate measurement, no need to preheat used in High temperature casting. 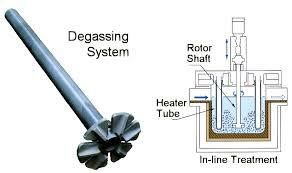 5.Thermal shock resistance, corrosion resistance. 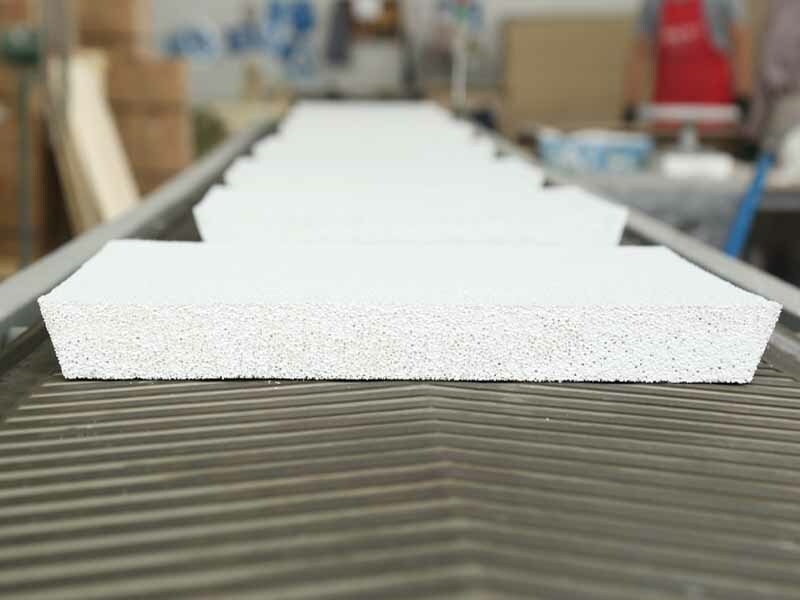 Ceramic foam filter uses a 3D continuous network of foam plastic as the skeleton, after the impregnation of slurry you can do the high temperature baking. 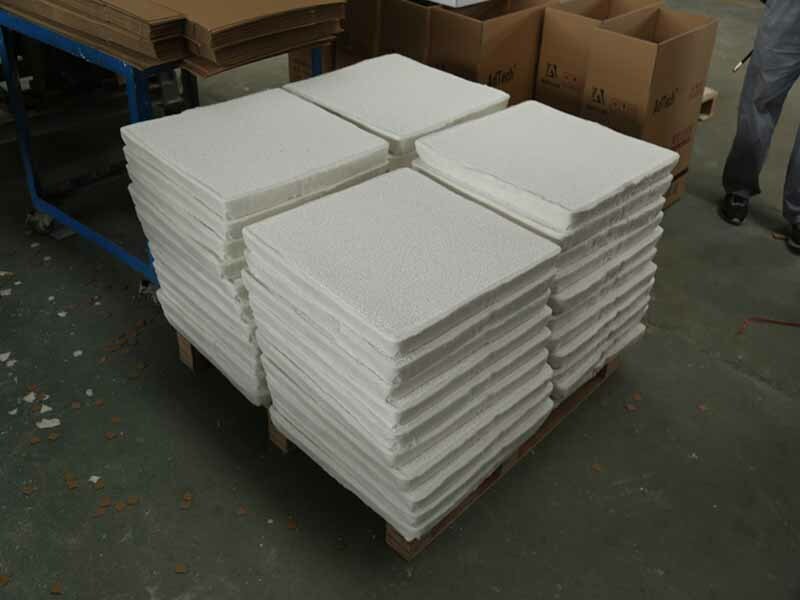 So the raw materials mainly are: foam and slurry. The integrated flow launder has the long lifetime lining. Use new high-silicon melting material which is corrosion resistance, non-stick molten aluminum, non-polluting to molten aluminum. Can meet the high value-added, high-tech performance aluminum casting requirement. 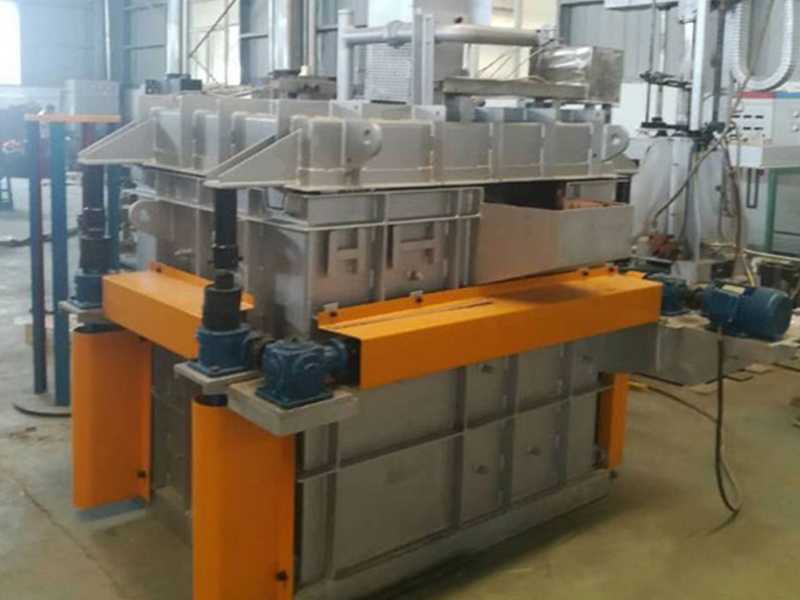 The integrated launder unit is installed between the furnace and the casting machine and it has dual function: transportation and insulation. 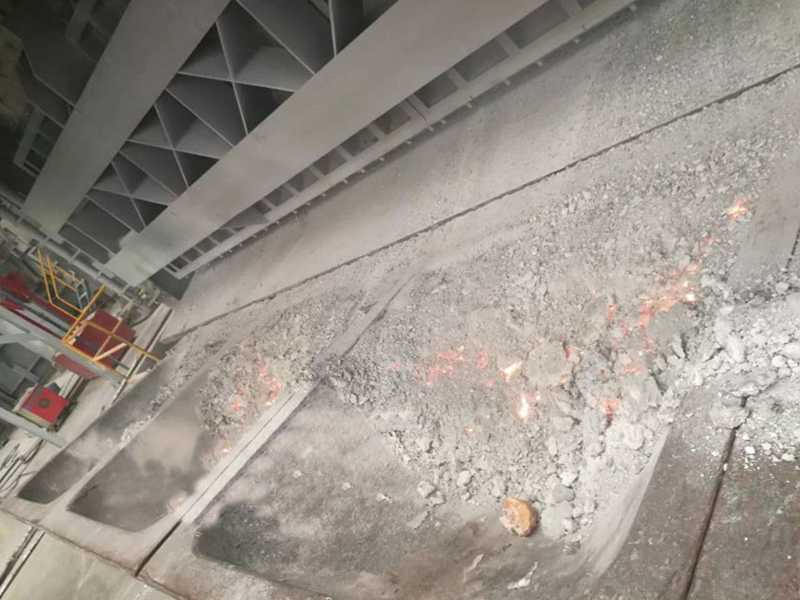 Mainly used in the transportation of molten aluminum between furnace, purifying furnace, casting platform, degassing unit and filtrating unit for the aluminum precision casting. 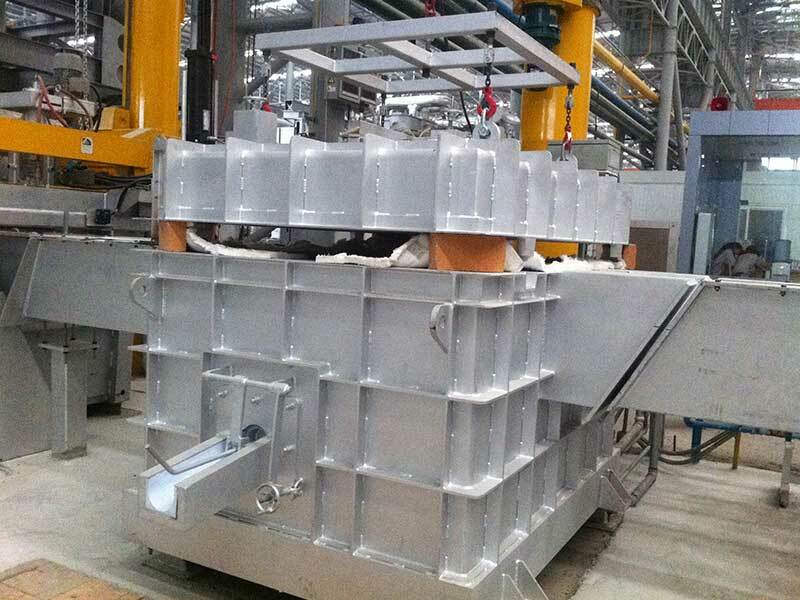 It is suitable for casting such aluminum materials as below stated: computer hard drive, micron-grade aluminum foil, PS board, canning materials, fan blades of jet turbine engine,etc. 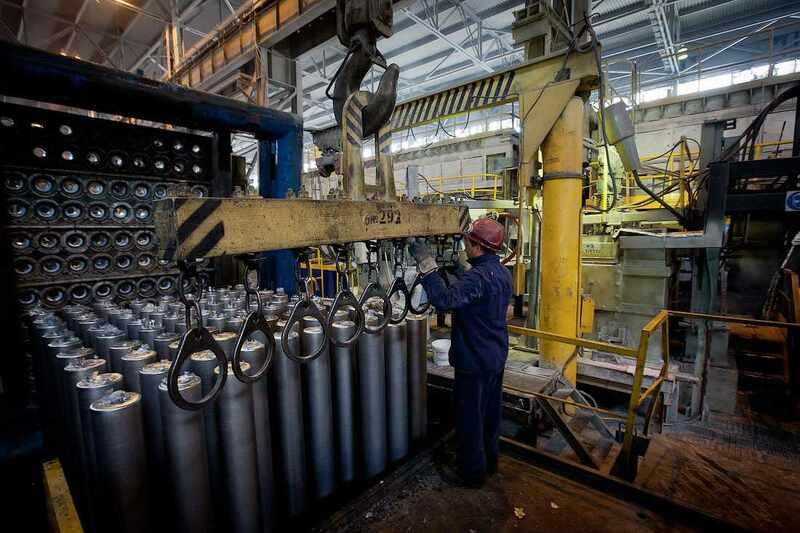 The hot-top casting material is for the auminum rods casting process. To meet customer’s various order requirements, ADTECH obtain ISO 9001, ISO 14001, SGS and other authentications. Now ADTECH is one world wide supplier depond on the product quility and the brand reputation. ADTECH can provide strong supply capacity, and the production can cover half of the Chinese market. Adtech has sign with Chinese Academy of Sciences and other famous university to develop the new metallurgical materials and built 2000 square metre lab. With 50 top talent, Adtech research high temperature filter materials, metal purifying material, refractory material, and others metallurgical material&device. 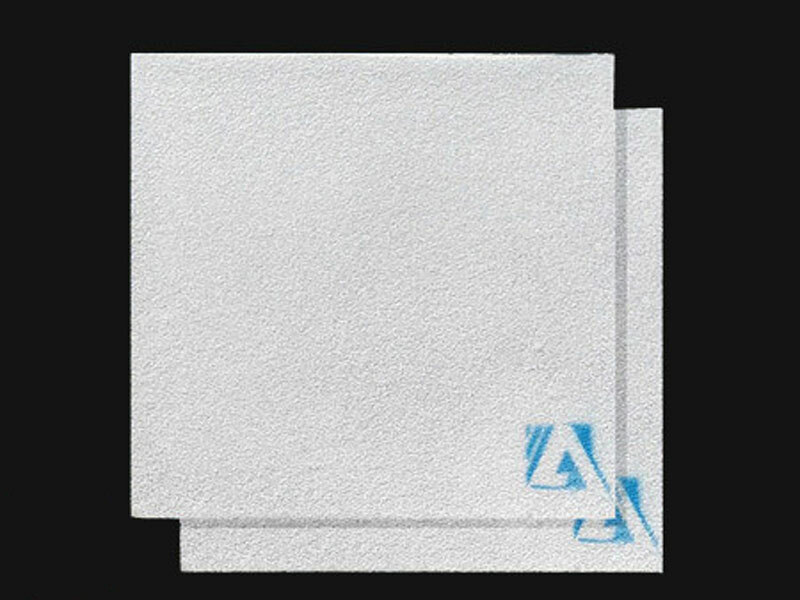 In the development, Adtech produce the highly adsorptive ceramic foam filter, high-precision degassing device series by the seasoned engineer teams. Now Adtech have 4 invention patent and 15 Use patent. 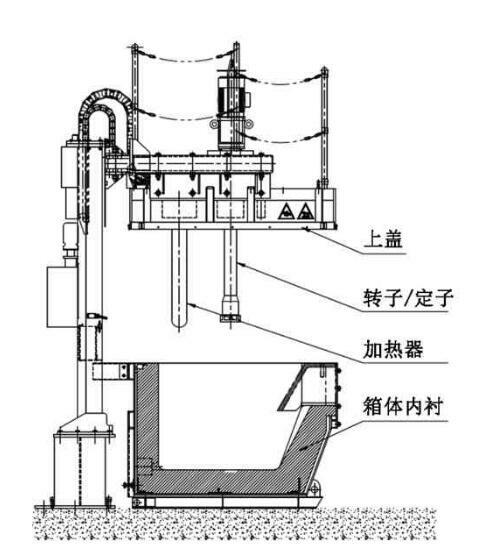 Adtech ceramic foam filter, Degassing and Filter Unit, vacuum equipment, roll casting nozzle, flux series, hot-top casting series, these machines can make the metallurgical materials much more environmental, energy-efficient and much purer. 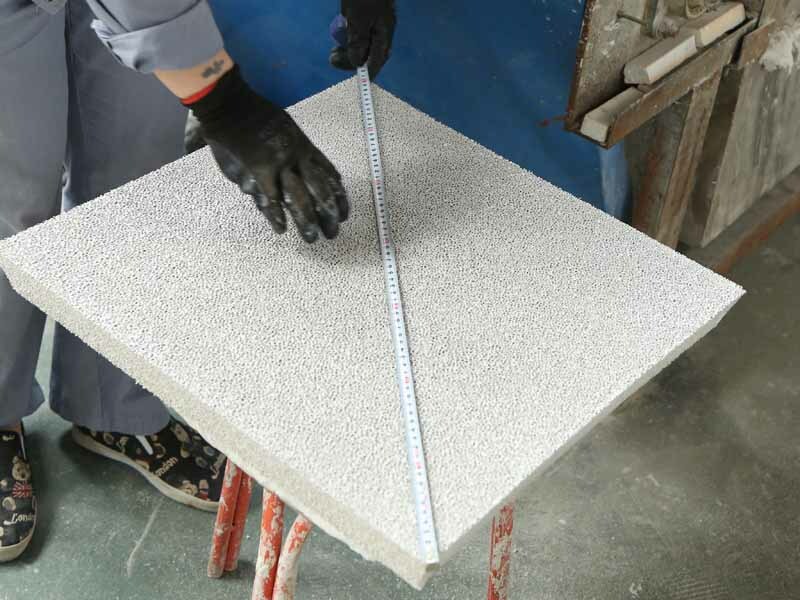 All the materials Adtech product used are provided by famous suppliers both at China and abroad. Adtech have a complete quality management system and the product Passed the ISO 9001 quality system certification one by one. Intelligent production equipment and imported advanced technology testing equipment are adopted in Adtech. Advanced equipments lead the promotion of the production process and accuracy.